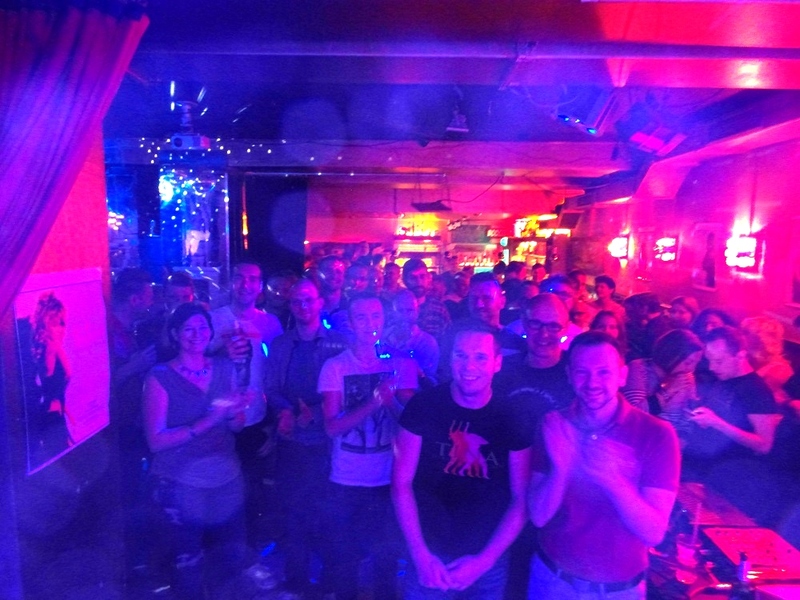 Thank you Berlin – now we have you on tape (and on photo and in print) – which means we will have you forever. 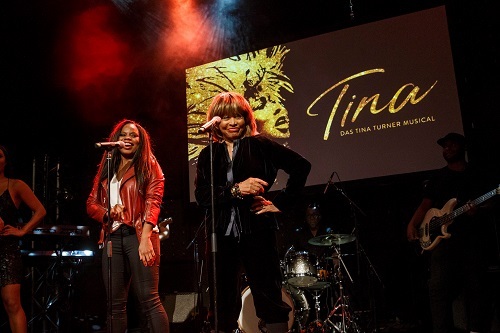 Take a look at some of the great moments that we shared during the Tina 75 fan party weekend in Berlin 2014. In our photo gallery you can see snapshots from the two parties on Friday and Saturday night. Coming soon: videos and newspaper articles!